MotionWerx represents Nansense the best inertial motion capture gloves and suits in the world! We have a number of system configurations and the system can always be expanded. All of our systems from Nansense can be synced to optical systems and a wide range of data sensors. No more occlusion issues with optical systems! No marker swapping! Hybrid Absolute Positioning! We sell the best inertial motion capture suits and gloves in the world! MotionWerx is a Siemens Partner! 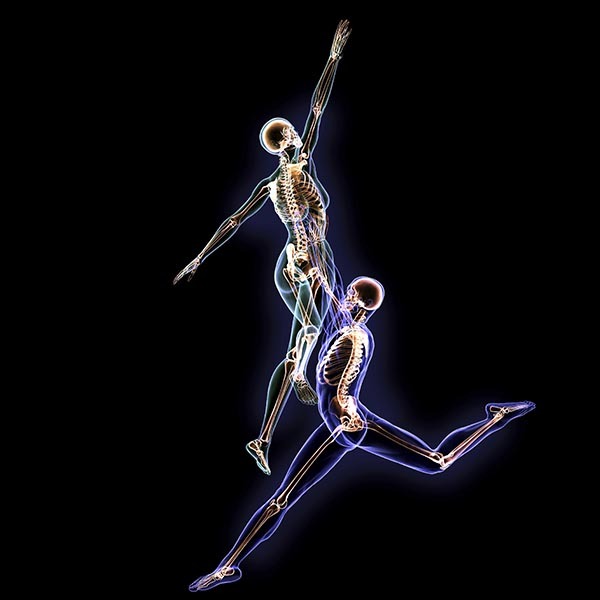 Our Nansense motion capture suits and gloves integrate perfectly in Siemens Jack and Process Simulate Human for design validation, human factors and ergonomics. Our suits and gloves excel in difficult environments such as inside vehicles and on assembly lines and other industrial environments! MotionWerx is an ODG R-7 sales partner. Let us craft an Augmented or Virtual solution for your industrial application with this top of the line untethered solution. We have bundled AR/ VR Solutions. Leverage our industry experience! The ODG R-7 is an excellent platform for your Remote Expert Solution! ODG recently unveiled their new R-8 and R-9 Smart Glasses at CES 2017 aimed at “light enterprise” and prosumer users for high-end smart glasses applications. MotionWerx represents RT Rangers. We have a proprietary file preparation service to convert your large files for use in Unity & Unreal. Initially for design communications for the likes of mega-firm HKS architects, Disney, US military and others. This service is well suited to get vehicle manufacturing files into game engines for immersive environments! We also transform Lidar Point Clouds into useable mesh as well as 2D to 3D conversion. Industrial Ergonomics Design, Assembly, Analysis, Compliance Support and Verification of Manufacturability. 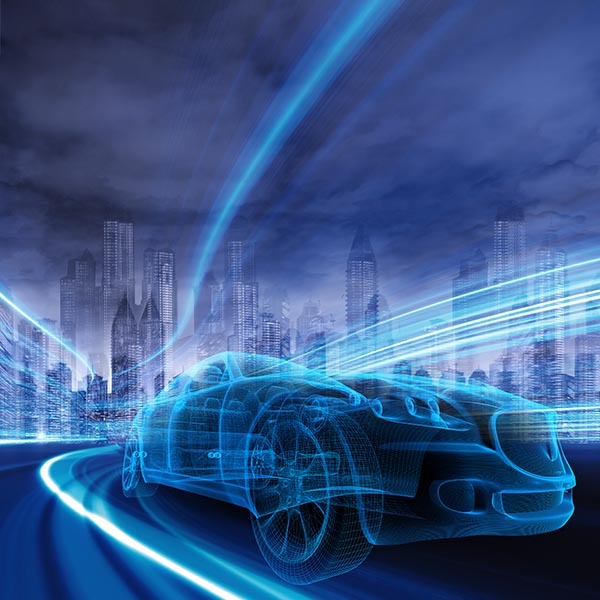 If you are involved in Vehicle Design for Air, Land, Sea or Space we have an industry leading solution for you! 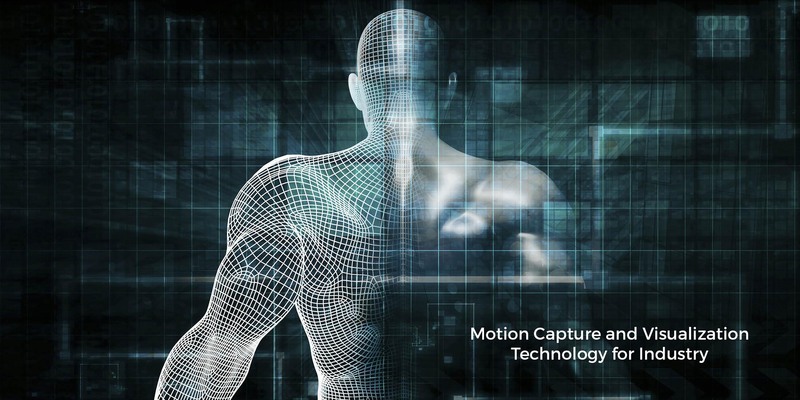 Our Motion Capture Solutions from Nansense accurately record human movement for Artistic Expression, Character Animation and Immersive Experiences for Entertainment or Education. 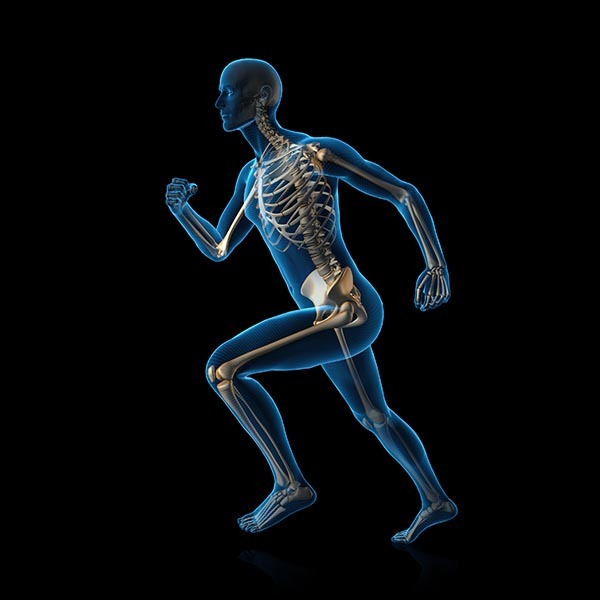 We have systems that are ideal for Human Factors, Ergonomics, Sports, Biomechanics or the Research of Human Motion. Ask about the Corporations and Research Labs that are our customers. 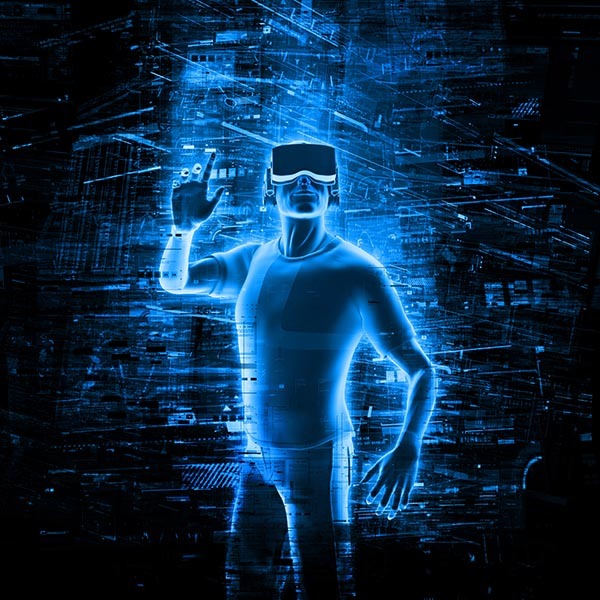 Accurately reproducing and controlling human and object motion in Immersive Environments is here now. Our systems are being used to remotely control robotics and to provide expert assistance through Tele Presence.